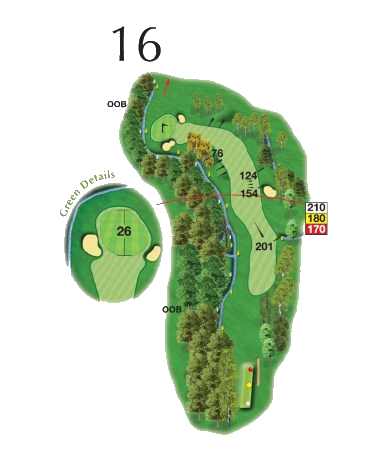 A very sharp dog-leg left which some see as our signature hole. 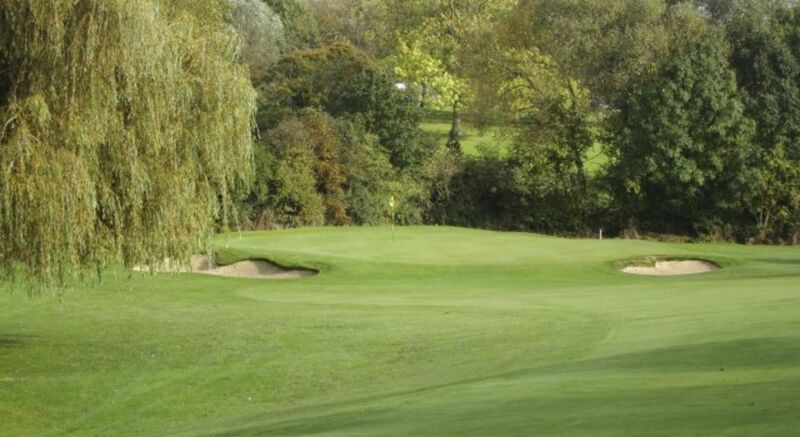 The green is guarded by a tall willow tree and to avoid having to carry it, aim at the conifer from the tee. Shorter hitters may have to accept that this is a three-shotter and play around the willow.